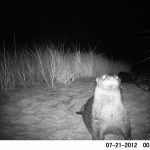 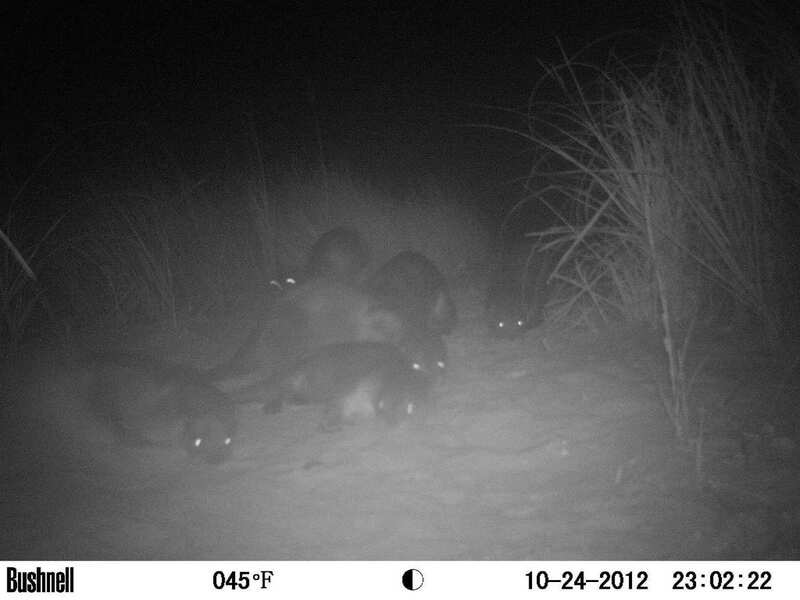 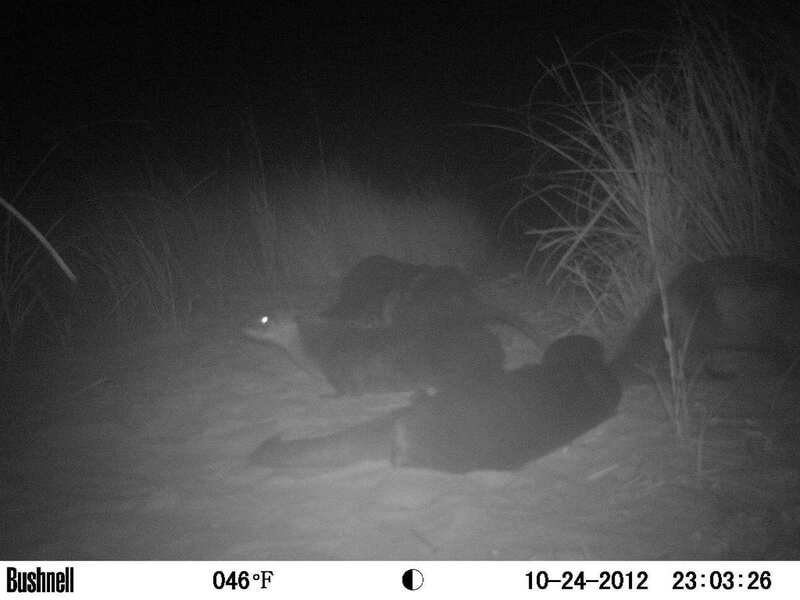 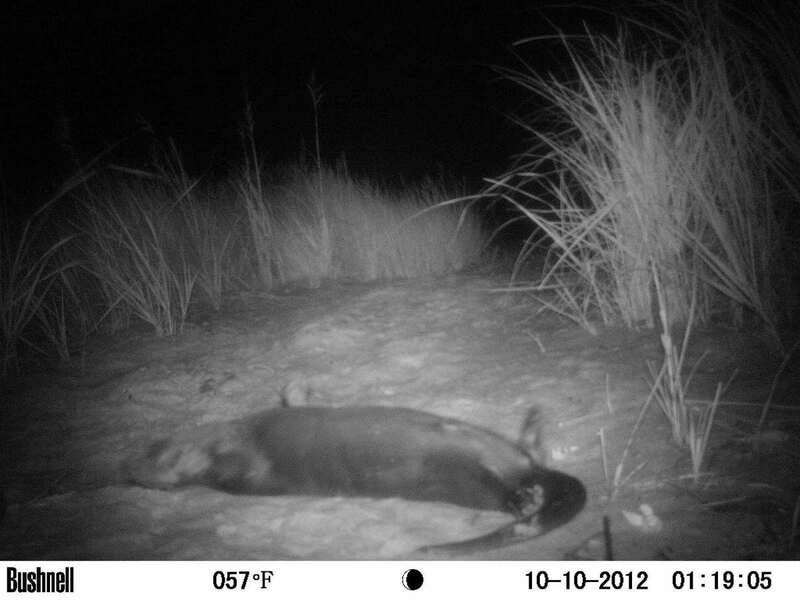 We recently checked a wildlife camera on a river otter latrine we monitor at Edgartown Great Pond. 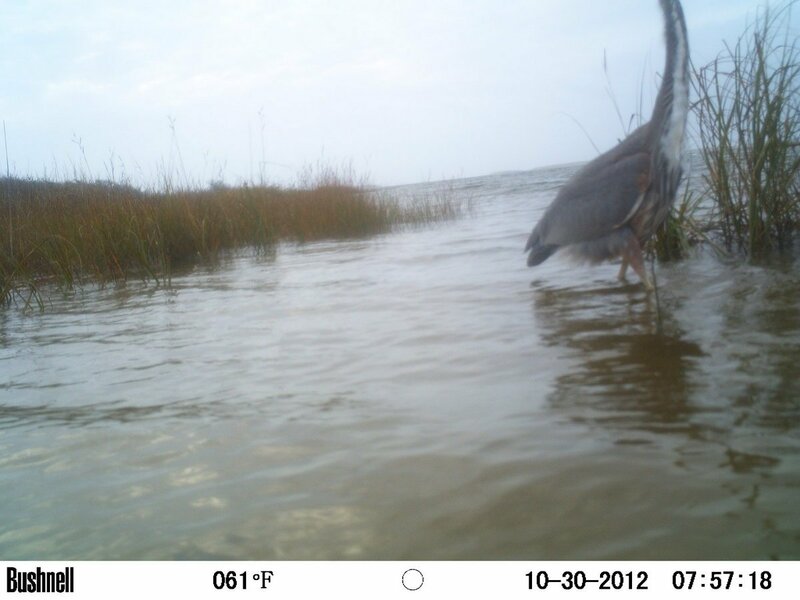 This camera was out during the month of October. 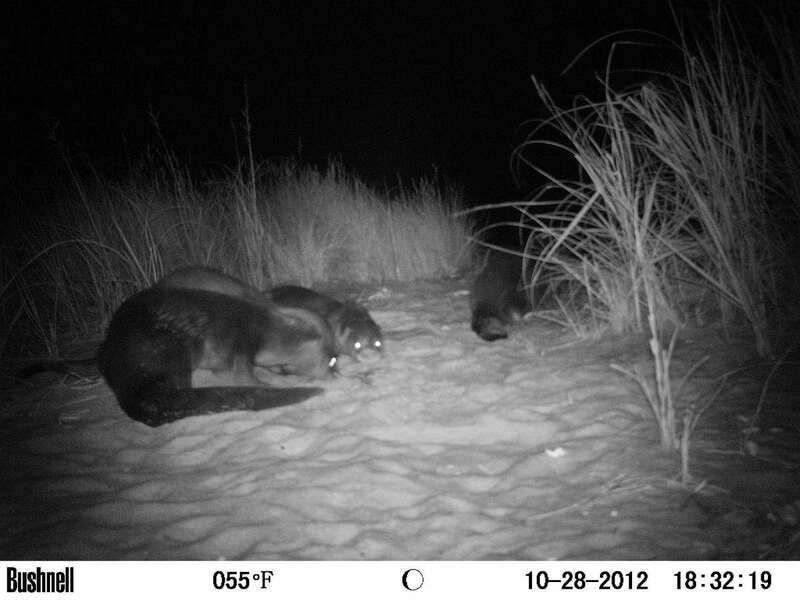 In addition to capturing an otter deep into meditation in ‘corpse pose,’ and multiple ‘otterpaloozas,’ it also caught some of the Super storm surge in this coastal Great Pond. 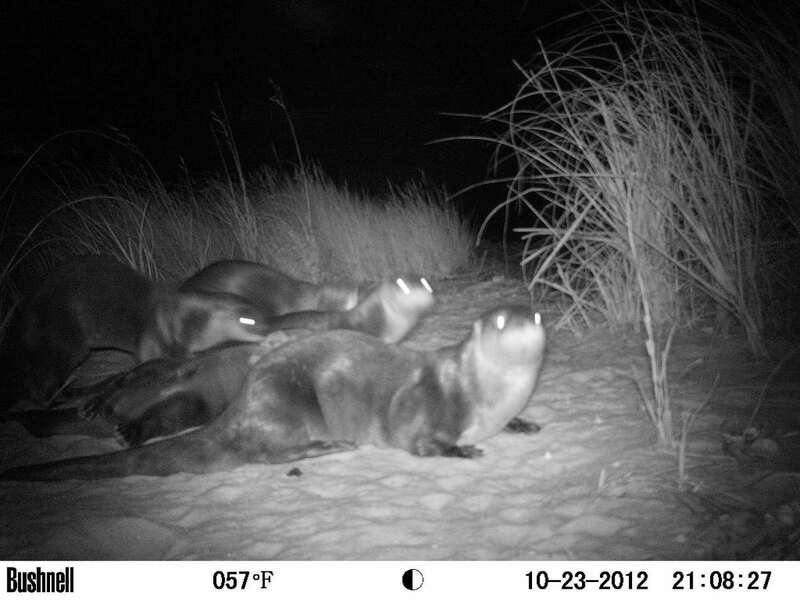 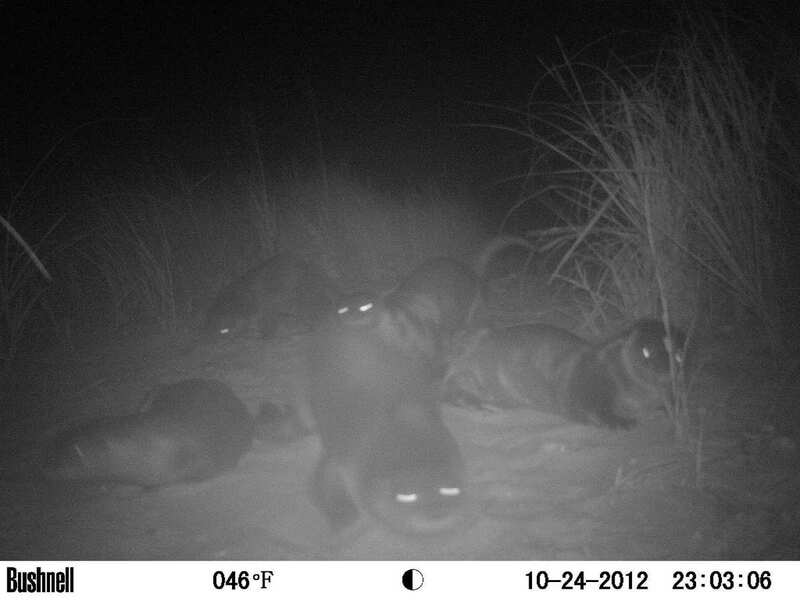 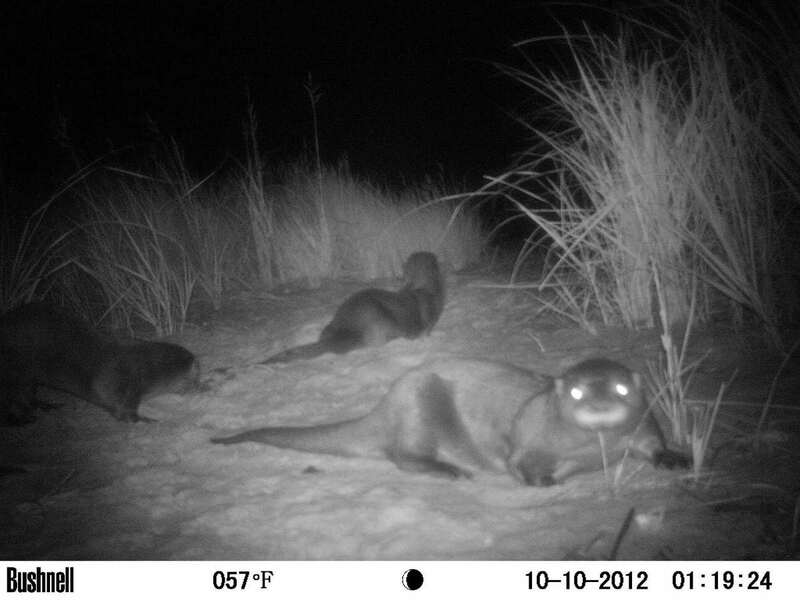 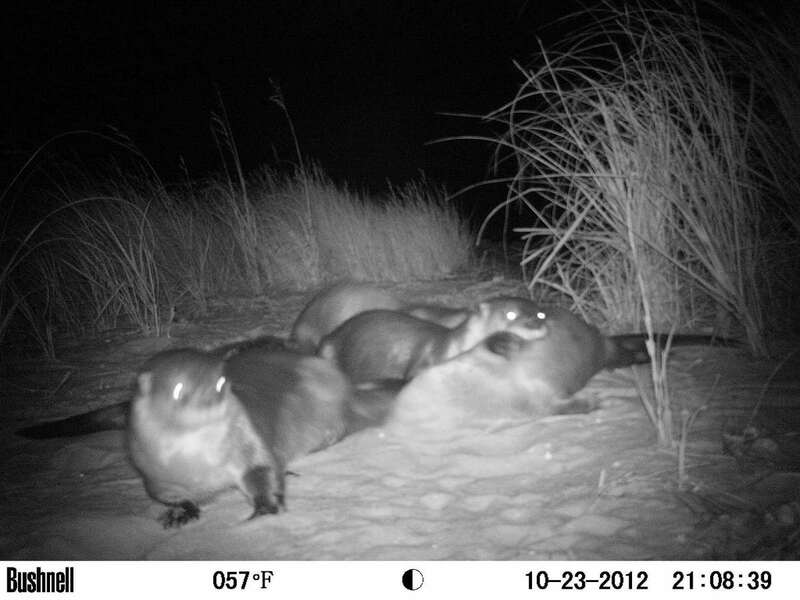 Group sizes during 22 visits ranged from 1 – 7 otters. 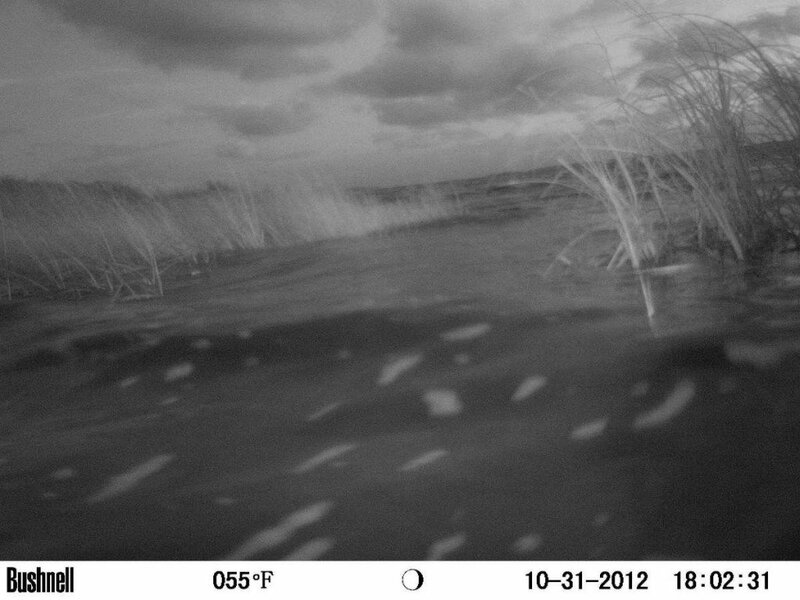 Camera and SD card were AOK. 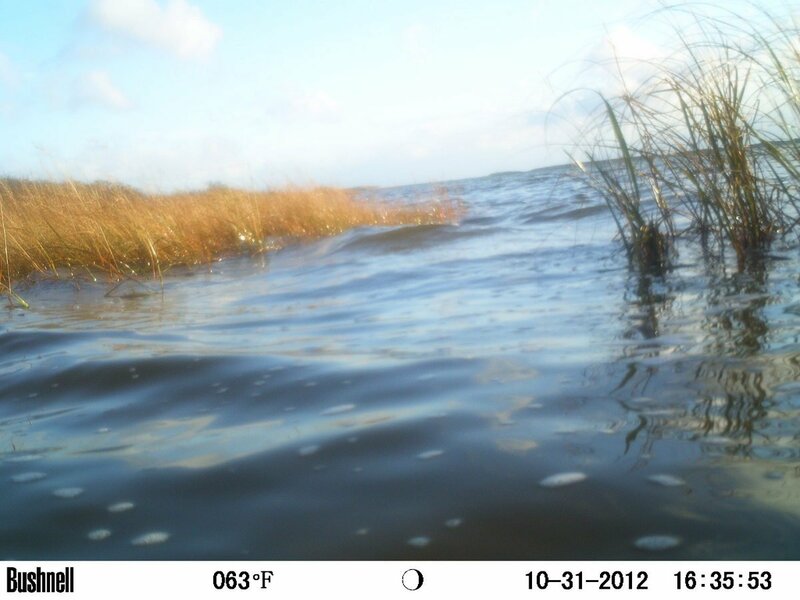 We hope you enjoy the photos!